There are few acts that have the ability to combine such disparate genres with not only panache but a real sense of expertise, set to release his brand new album Stranger Fruit this month Zeal & Ardor will be no doubt making waves once again this year. In the run up to his Download Festival appearance Manuel Gagneux also offered a small club show in London’s bustling East End mere days before his Donington appearance and it wasn’t to be snivelled at. A fitting venue here tonight, arriving at the Village Underground, you couldn’t imagine a better suited venue to hold what is essentially a very trendy satanic mass. With the band now armed with two albums worth of material, the lights dim and the stage is set once more for Zeal & Ardor‘s return as the quasi Hip Hop of “Sacrilegium I” begins. Having been lucky enough to catch them at what I believe was one of their first ever London shows, Gagneux and co have returned even stronger now and with double the following as the band kick things into a heavier gear. If there was anything negative to say about Devil Is Fine it was that the production for me was somewhat lacklustre, not only have the band improved this ten fold in the studio environment but have brought this into the live setting as well. Cherry picking a tailored set list that would have both era of fan in awe, the band barrel through “Come On Down” and newer cuts the likes of “Servants” and title track “Stranger Fruit“. However what is the biggest noticeable difference is the kind of punch that these songs, particularly the newer cuts of “You Ain’t Coming Back” and “Fire of Motion” pack but its the crowd pleasers of “Blood In The River” that really hold a sense of community over the crowd. Despite tonight being a warm up for the main event that will be Download Festival 2018, Zeal & Ardor have got the world in the palm of their hands and with Stranger Fruit’s imminent release, you better bet that this is merely the beginning and we should expect truly brilliant things from this unique and absolutely astonishing band. 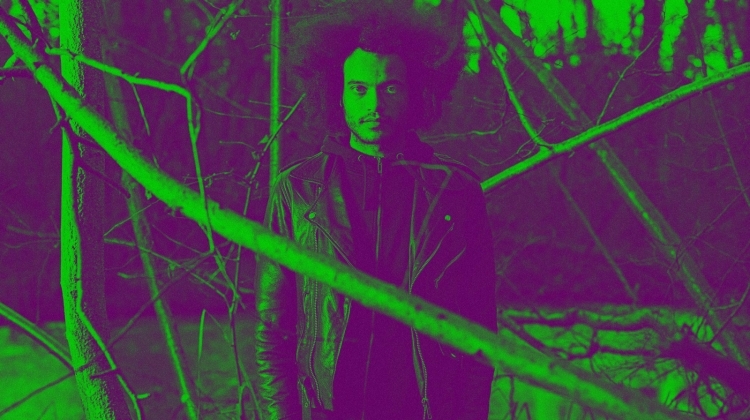 Zeal & Ardor’s brand new album Stranger Fruit is out June 8th.